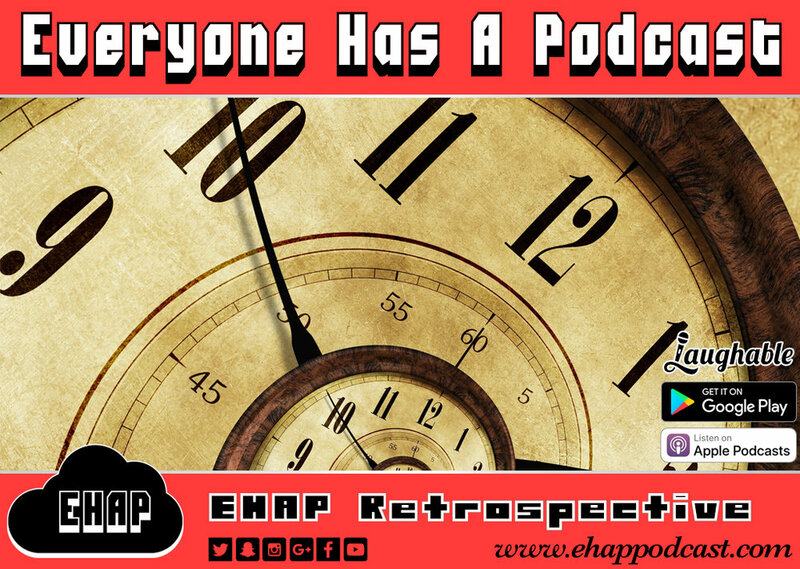 This week Adam sits down and goes through the back catalogue of Everyone Has A Podcast production pieces. Special thanks to Mat of the One Word, Go! Show and David LeFaire, producer of the Unwritable Rant podcast. Adam and Bryon look forward to bringing you new and exciting content in 2018. This week Adam and Bryon play bits from their previous Triple-X-Mas specials. They also discuss sitcom houses, Christmas hip-hop, and Casey Kasem. To join their record club go to joinvmp.com/EHAP. Again, that's joinvmp.com/EHAP to join Vinyl Me, Please today. This week Bryon and Adam discuss New York, Fire Halls, and the most off-putting names for male and female anatomy.